As one of the largest commercial banks in Hong Kong, Bank of China (Hong Kong) is expanding aggressively to keep up with the market. The banking giant was recently awarded two gold awards at Human Resources’ HR Innovation Awards for Excellence in Graduate Recruitment/Development and Excellence in Talent Acquisition. 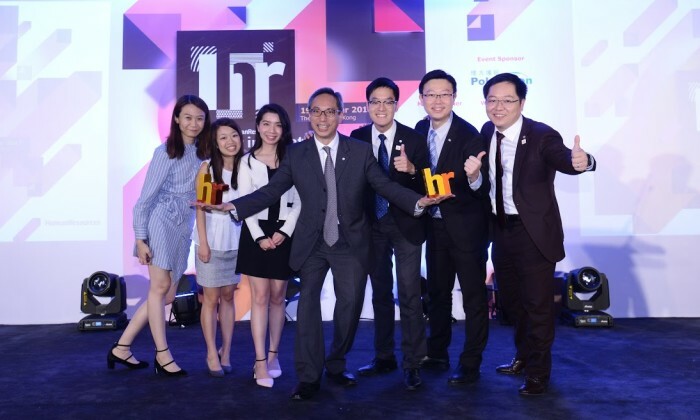 “Getting a double gold award for talent acquisition and graduate programme has helped redefine our market position, especially the role as a talent recruiter in the HR industry,” said Helen Li, general manager of human resources department at BOCHK. The bank has put enormous amount of efforts and focus in recruiting young talents. The first step to hiring young talent is to find ways to communicate with them. 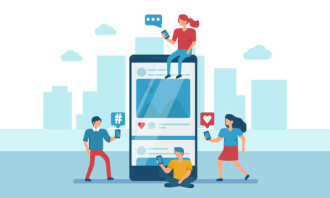 Through social media platforms such as LinkedIn, BOCHK has started to build a relationship with a vast number of candidates and share with them the culture of the bank and provide career development advice as their personal career consultant. “We truly believe these efforts are worthwhile when a candidate has decided to spend their life-long career journey with us,” said Li. The bank’s management trainee (MT) programme is well-structured and has been running for more than 10 years. Successful MT graduates have become business leaders at the bank. The programme features segmental rotations,overseas exposure, mentorship and buddy scheme. Upon commencement, the MT rotations are not limited to their own departments, but other business functions ranging from front line to back-office roles, which helps them gain a broader horizon and deepen their business acumen. A MT will also receive at least two weeks training at one of the bank’s overseas training schools at Beijing or Shanghai, where they will have the chance to explore cross-culture differences and receive training taught by expertise from the field. “It is rare that senior executive management can spend time as a mentor, but ours do. Our MT will have a candid conversation with our senior management and shadow their work. The diverse exposure will equip them to shine upon their completion of the programme,” said Li. The bank also has an internal management trainee programme in place. Outstanding staff, who have less than three years of work experience, are recommended to join the programme. In the local labour market, the costs for one to move jobs is comparatively low compared with the Mainland. To retain talent, BOCHK has an internal transfer mechanism, which helps craft career paths of employees after they have started working there. BOCHK has more than 10,000 people in more than 30 departments or business functions, ranging from the banking front line to the middle and back office. These business functions are cohesive and interrelated. Employees are encouraged to explore and develop their career at BOCHK by serving in different functions. Current employees have an edge over external candidates because they have a good understanding of the bank’s polices and culture. Another HR challenge for us would be the transformation from local to regional recruitment. The bank has expanded our network in the APAC region in recent years. 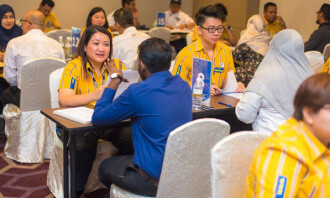 From understanding local staffing requirements, drafting compensation and benefi ts guidelines, understanding different countries’ labour ordinances to finding the right people to place has been a new challenge for the HR team. Regardless of these obstacles, the bank has actualised the company’s strategic target: serving society, delivering excellence. “We learn from trial and error. 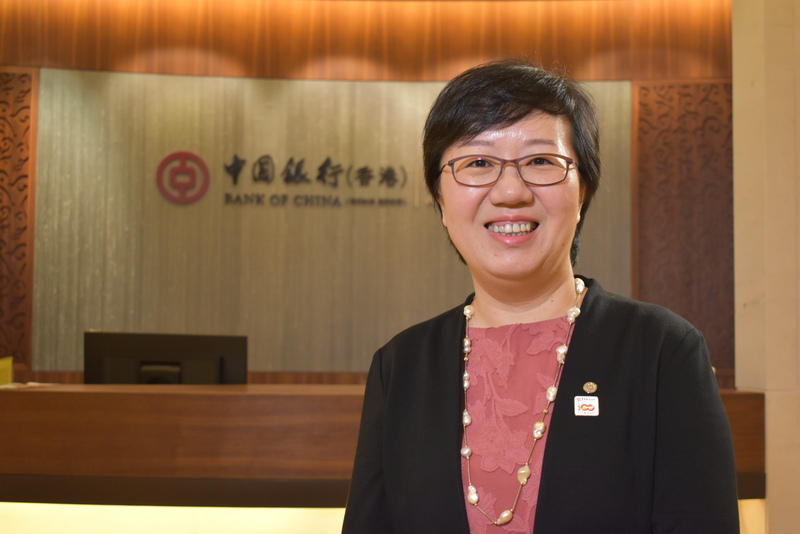 The bank’s success is built on colleague’s hard work, dedication and openness to exchange knowledge and skills,” said Li. The article was brought to you by Bank of China (Hong Kong). The Human Resources Ministry has issued a stern warning about steep fines for employers who flout the minimum wage requirements wh..